Otto Freundlich’s father, Emil Freundlich, ran a transport company. Otto trained in the timber business at his brother’s in Hamburg. In 1904, Otto Freundlich lived in Munich and dedicated himself to music theory. Two years later, he studied art history in Florence and produced his first paintings. He discovered sculpture in Berlin in 1907. He was Arthur Lewin Funcke’s student. In 1908, he arrived in Paris and was welcomed by Rudolf Lévy, who also came from Germany. He lived at the Bateau-Lavoir in Montmartre for a year before moving to Montparnasse. There, he met Picasso, Georges Braque, Juan Gris, André Salmon, and Guillaume Apollinaire at the Lapin Agile cabaret in Montmartre. A pioneer, he produced his first abstract paintings in 1911. During his first ten years in Paris, he spent his time between Berlin, Paris, and Munich and took part in many exhibitions, including the “Berlin Neue Secession” in 1910 and 1911. He planned to set up a private art school. 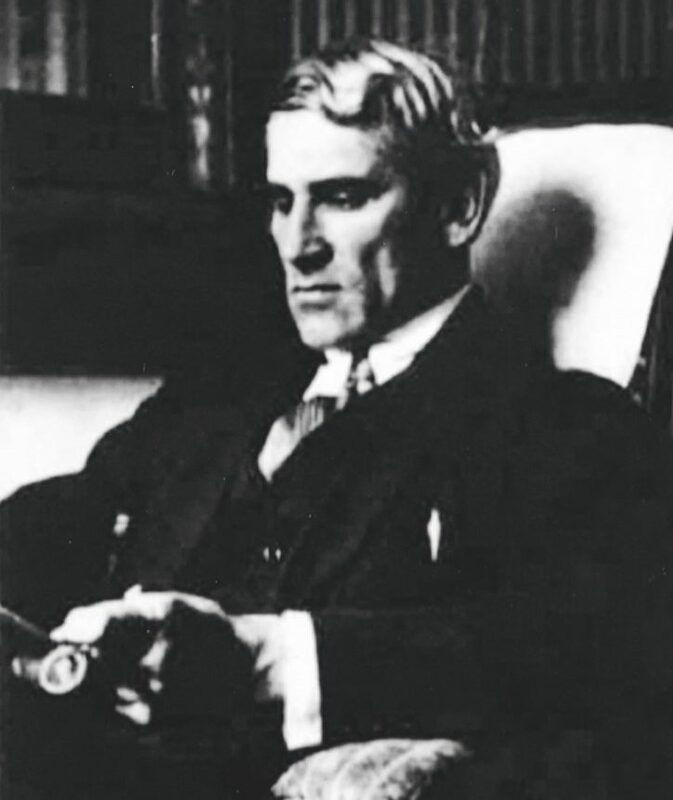 In 1917, he worked for the pacifist journal Die Aktion, which dedicated a special issue to him in September 1918. He had a passion for various domains of creation (stained glass, tapestry, mosaic) and participated in the first Dada exhibition in Cologne in November 1919 with Max Ernst. He then joined the group Cercle et Carré (Circle and Square), founded by Michel Seuphor. He later became an active member of the group Abstraction-Création in Paris. In 1920, Walter Gropius wanted to enlist Freundlich as a professor at the Bauhaus, but the school’s board refused. At that time, he met his friend Raoul Hausmann. In October 1921, Walter Benjamin invited him to participate in his plan to set up the journal Angelus Novus. On March 11, he gave a lecture “Transformation du monde visible” (transformation of the visible world). He was extremely active and fought for his ideas. At the International Congress of Progressive Artists, he vehemently attacked the art business and artists’ associations. He took part in the organization of the ‘International Exhibition of Revolutionary Artists’ in Berlin. With his drawings, he participated in the lottery for the starving people in Russia at the Altmann art gallery. In 1930, he met painter and sculptor Jeanne Kosnick-Kloss, who became his life partner. In 1934, he wrote a theoretical text on painting: Die Wege der Abstrakten (ways of abstract art). In 1936, he set up the private academy Le Mur (The Wall) in the last studio where he worked in Paris, in rue Denfert-Rochereau. He developed architectonic sculpture projects, Sculptures Montagnes (Mountain Sculptures) and exchanged works with Kurt Schwitters. When the war broke out, Freundlich, who was a German national, was arrested by the French army and interned in Francillon. In February 1940, he was transferred to Bassens, in the Gironde region. He was freed in May and took refuge in Saint-Paul-de-Fenouillet in the eastern Pyrenees. Otto Freundlich was denounced and arrested on February 23, 1943. On March 4, 1943, he was deported to Poland on convoy number 50. On March 9, 1943, he was murdered directly upon arrival at the Lublin-Majdanek camp. 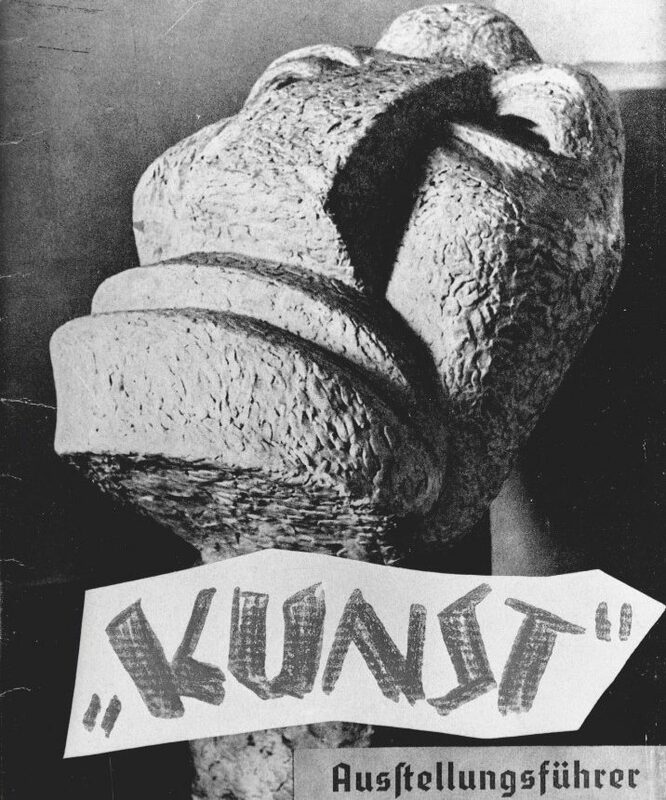 The touring exhibition “Entartete Kunst” (Degenerate Art), organized by the Nazis in 1937 in Berlin, a number of other German cities and in Vienna, presented and condemned modern art. Many Jewish artists’ work was considered degenerate art. Freundlich’s sculpture The New Man, which dated from 1912, appeared on the catalogue’s cover. 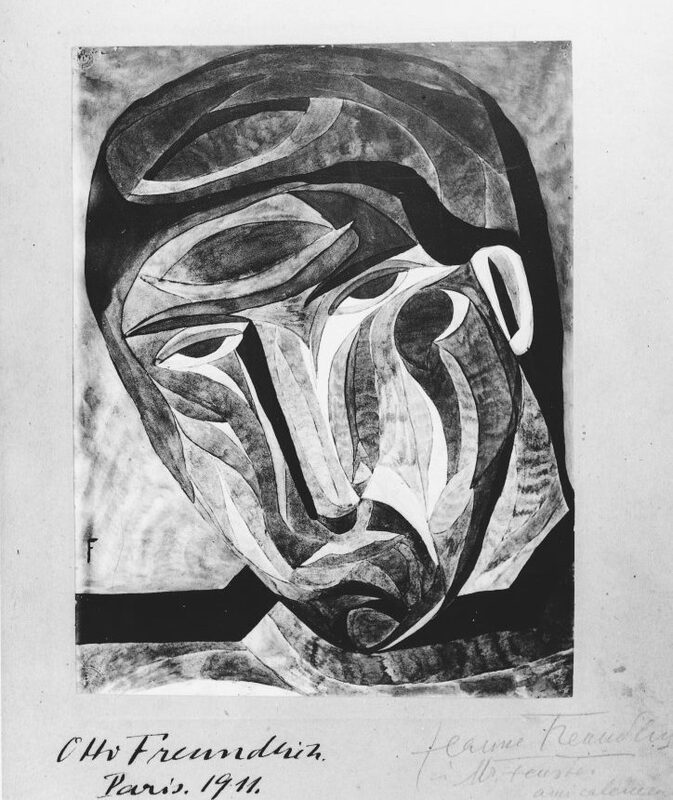 Among the works destroyed at the end of the exhibition were fourteen works by Otto Freundlich.